What is a drafter you say? A drafter is one of the first individuals you will seek out when building a new home. They will create the blueprints that will eventually be given to the construction team bringing your dream home into physical existence. He or she will listen to your visions and get a feel for your taste and style. What Makes A Qualified Drafter? They must understand exactly what you are looking for inside and out or your vision will soon become their vision. This will result in disappointment and time wasted for both parties. The responsibility lies solely on you as a consumer to communicate what you want in a precise and accurate manner. 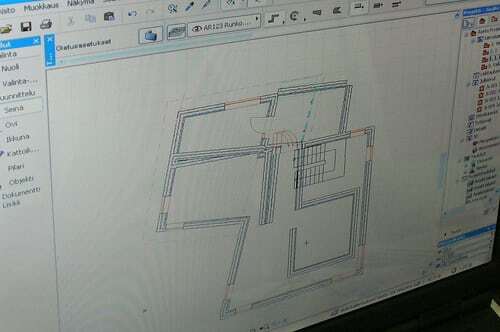 You can iron out the details of the house plans with your draftsman later in the drafting process. Now that you know some of the basic ideas you should have before you get in contact with a drafter, you need to know where and what qualifications to look for. How do you know what characteristics make a qualified drafter? 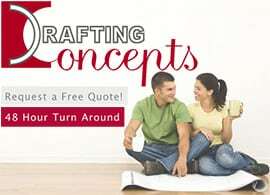 Drafting services are offered nearly everywhere. You must know where to look in order to find the proper drafter. The gold coast offers a number of qualified draftsmen to complete your perfect project. 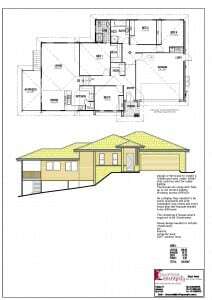 Referrals are a wonderful way to find drafting services on the gold coast. Speak with people in your life that you trust. Your family and friends are the best place to start. If that takes you nowhere, there are plenty of websites that offer customer reviews and other rating systems that will give you an idea of a drafters strong points. Keep in mind any special requirements your project needs. 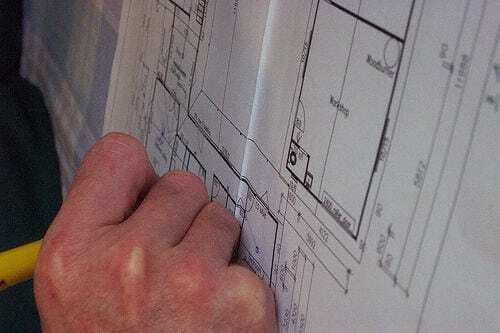 Although one drafter may execute your house plan, another may specialize in the specifics you desire for your project. Choose the designer that is right for you. Consider a few different designers, request a few quotes. There is no substitute for meeting a designer face to face. So, meet them and decide from there who you want to go with. Some requests when pertaining to design require special qualifications in your designer. If you want specialty lighting or custom cabinets, some additional work may be required. This additional work may be out of your budget and therefore out of reach. However, it doesn’t hurt to write a few of your outlandish wants down if only to discuss them with the drafter you choose. It never hurts to ask and your designer may be able to work something out with you. There may be specific building codes that go along with your special requests. Knowing what specialty items you desire will assist in finding the ideal draftsman for the job. Finding a Draftsman with the right talents for your project will give you ease of mind when drawing up the house plan.